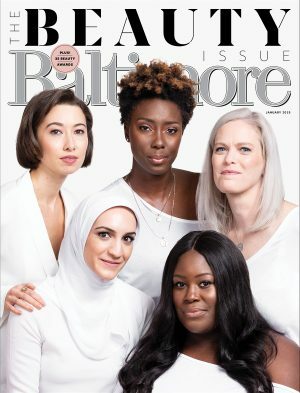 Baltimore magazine, one of the nation’s oldest city magazines, is an award-winning monthly lifestyle publication committed to providing information that enhances and enriches the experience of living in or visiting Baltimore and the surrounding region. Each colorful, thoughtfully-designed issue profiles interesting personalities in business, politics, the arts, sports, and the social scene. Baltimore covers issues of importance to the metropolitan area as well as significant trends affecting the lives of those who live there.